The Melba Theatre in Houston, Mo. is situated at 214 S. Grand Ave. Directions: Turn north onto Grand Avenue from U.S. 63. Travel past the third block and it is next to Evans Funeral Home. Downtown Houston, Inc. was formed to improve the downtown business district. Since its inception, the organization has undertaken several improvements, including the creation of Lone Star Plaza at Grand Avenue and Pine streets, as well as the transformation of the former Haney Market into the Houston Visitors Center near U.S. 63 and Oak Hill Drive. The group also completed the Lone Star Annex, which includes a community room, commercial kitchen, walk-in refrigeration and University Extension. 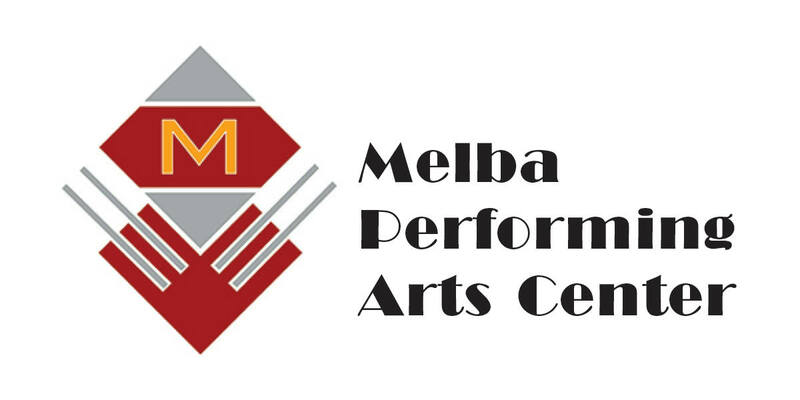 In 2017, the Melba Theatre renovation was completed. Idle since 1938, the theatre now encompasses buildings to the north and south of the original property. With its partnership with the City of Houston, sidewalk improvements and new street lighting were also completed. Have a question? Use the handy form at right.